Green ID: How it was at Be Green, Watch a Scene…. Be a CineGreen ! How it was at Be Green, Watch a Scene…. Be a CineGreen ! In a friendly setting and with people who look to the future and do not forget the nature, we gathered on Wednesday, August 21, 2013 at 21:30 for the Green ID event announcing the end of the project. The topic of the night was raising public awareness and discussions about environmental issues, all this contributing to raising awareness of the effects that pollutions has on nature. 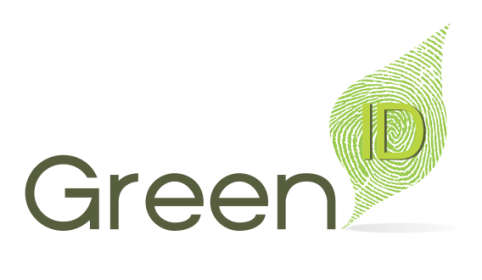 Green ID encourages population, adopting a responsible behavior towards nature. At this event attended representatives of specialized NGOs, young students, and people in solidarity with nature. In the first part of the Event we have projected suggestive images and videos from the activities at the training course from Danube Delta, including: activities in nature, visits to local communities, understanding cross-supply facilities, sharing of best practices in eco, workshops for relaxation, learning to learn, knowing each other, discovering local culture, intercultural evenings, theme parties. We discussed about the importance of the project, we shared ideas and possible solutions to reduce future environmental problems. Beauty and richness of Romania was the subject discussed towards the end of the evening, which culminated with the screening of the documentary Wild Carpathia. Green ID was a training held in the Delta during the period 11 to 18 June 2013. Its purpose was to provide youth workers methods and techniques in order to increase awareness of environmental issues. The 24 youth workers from Romania, Bulgaria, Poland, Portugal, Czech Republic, Spain and Hungary who participated in the project were involved in organized activities design to increase the connection of the participants with nature, to get them more motivated and open to adopt sustainable practices and to promote it in their work.